Art Therapists from 35 countries present the newest of best practice innovations and research. 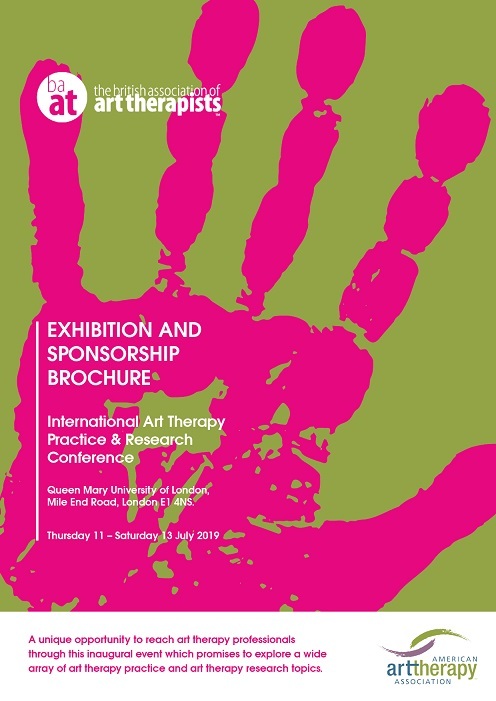 This conference is of interest to arts therapists and colleagues wishing to extend their skills and knowledge, make new contacts and build networks. Refreshments & lunch are included in the fee. The program offers a wealth of learning in practice innovations, research, workshops, masterclasses, a round table and networking event.. Saturday keynote focuses on Art Therapy and Neuroscience and the keynote speaker is Dr Ian McGilchrist and a panel presentation from art therapists Girija Kaimal, Juliet King, Christianne Strang. Also join us for the end of conference party on Saturday evening to celebrate the event with friends and colleagues. There is an additional party fee of £50 which includes a drink on arrival, a buffet and a disco (select the option including the party fee when you book).